This set of worship music contains two introits/call to worship, a beautifully melodic prayer response, and a stirring benediction. The four pieces are easily learned and have vocal ranges appropriate for middle school or high school voices as well as adults. 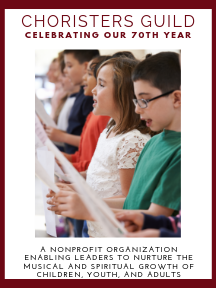 The anthems in this collection can be learned quickly and used throughout the year. This set of worship music follows the successful collection, 'Worship Leaders,' (CGA897) composed for treble voices.